Charles Town, South Carolina, 1772—Louis Lestarjette arrives from France without purpose or plans beyond reconnecting with family and making a profit. Finding the town questioning its alliances, Louis must make decisions about the direction in his life, even as he tries to avoid all political conflict. He wonders if he will be able to stay neutral in a battle for independence. 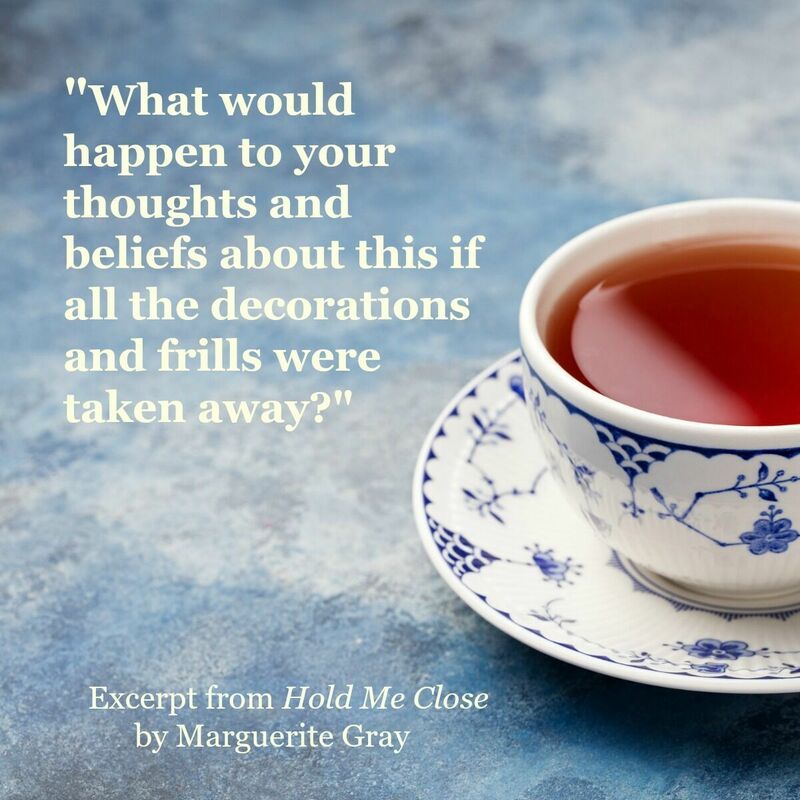 When decisive events confront him, Louis finds himself torn between staying with the woman he loves or escaping the coming conflicts. 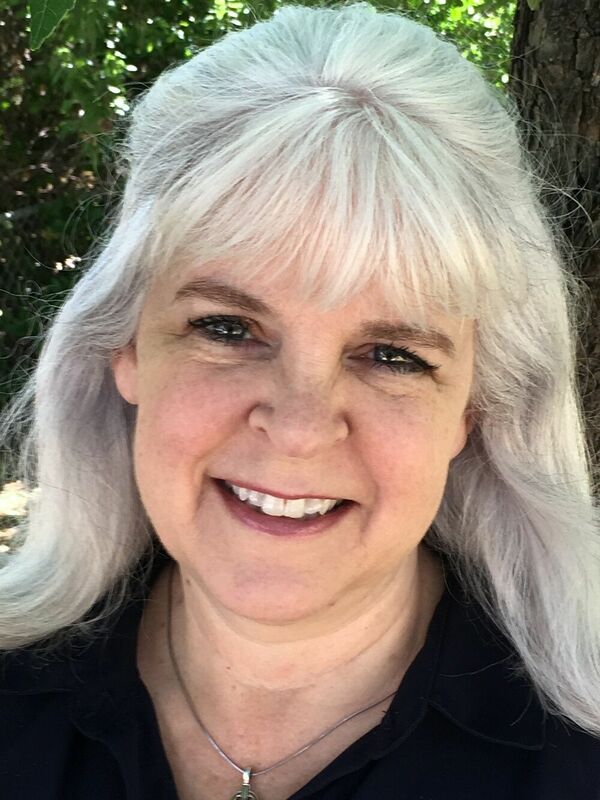 Elizabeth Elliott trusts that God will hold her close in uncertain and changing times. Faced with difficult decisions about her loyalties, she finds comfort in close friends, a devout sister, and her music. 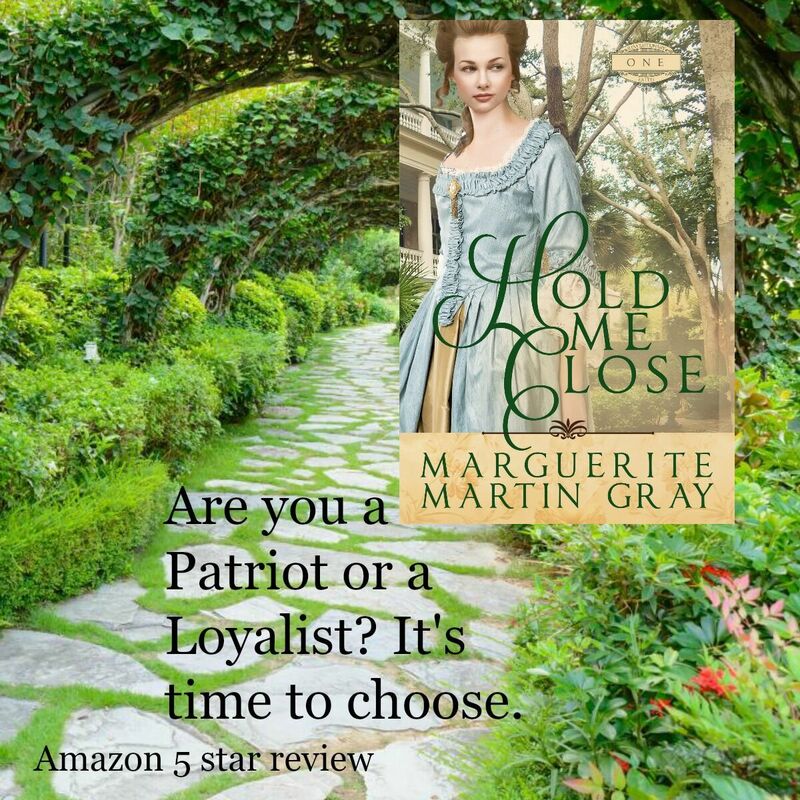 When the mysterious Frenchman with no commitment to God or Charles Town enters her life, he challenges her role in the political battle. She must decide what actions she can take for the cause, if any at all. 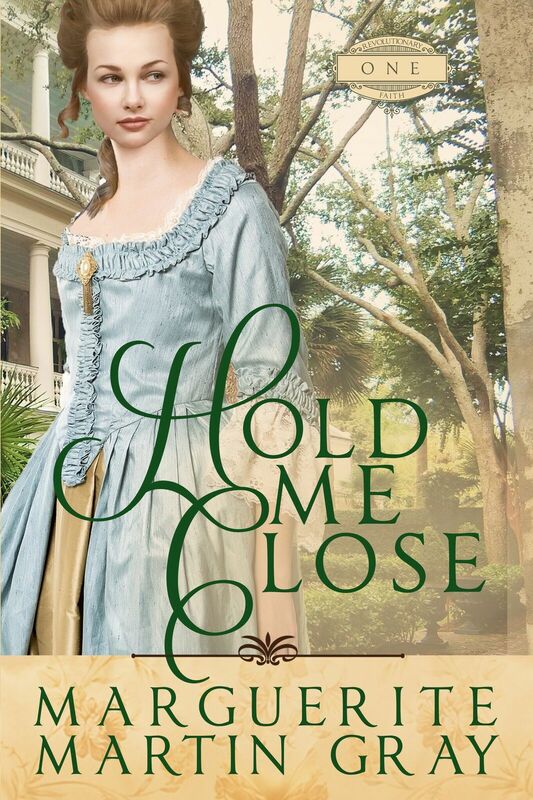 The Colonial era is one of my favorites in the historical fiction (and nonfiction) genre, so I was immediately eager to read “Hold Me Close”. However, as the story began, I started to have my doubts as to whether or not I would enjoy it because I was not enamored with one of the main characters. Introduced on page one, with much of the narrative being told from his point of view, Frenchman Louis Lestarjette did not seem like a particularly interesting character. I was put off by what I perceived as arrogance and his singular pursuit of wealth as well as his stubborn neutrality. To my delight, I saw him develop a dynamic personality as he settled into his new life in Charles Town, South Carolina. This was what I appreciated most about his character, that he represented those who wanted to maintain their neutrality and just conduct their business as usual. As an outsider, his perspective was valuable in viewing the positions of both the Loyalists and the Sons of Liberty. How his faith journey intertwined with his political enlightenment enhanced my enjoyment of the story. 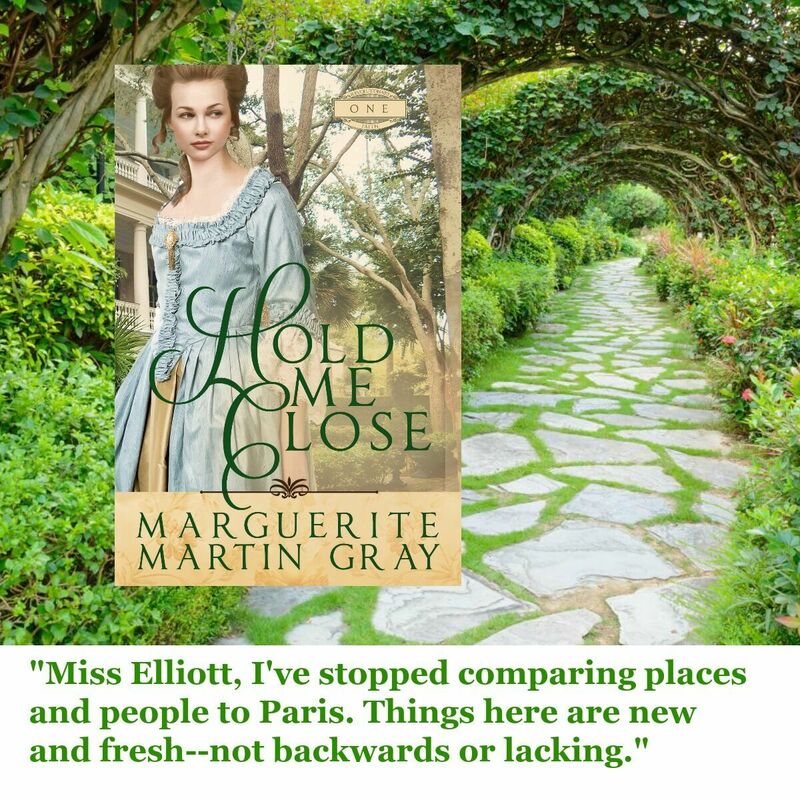 As the other main character, Elizabeth Elliott proved affable from the beginning, a devoted Christian and woman of high standing, and yet she was not without her own struggles. Living with an unabashedly British father and a submissive mother, neither of her parents understood her passion or her political stance. With that being said, something that pleasantly surprised me was that Elizabeth enjoyed an amount of freedom that I would not have expected for women during this time period. She not only taught part-time, and at a college no less, but she also seemed to be able to come and go as she pleased. Undoubtedly, she faced certain restrictions of gender, but belonging to the upper class afforded her (and Louis) the autonomy to become politically involved. Both were able to use their positions in society to benefit their cause. This added intrigue to the story and demonstrated how citizens prepared for inevitable conflict during the pre-revolutionary years. 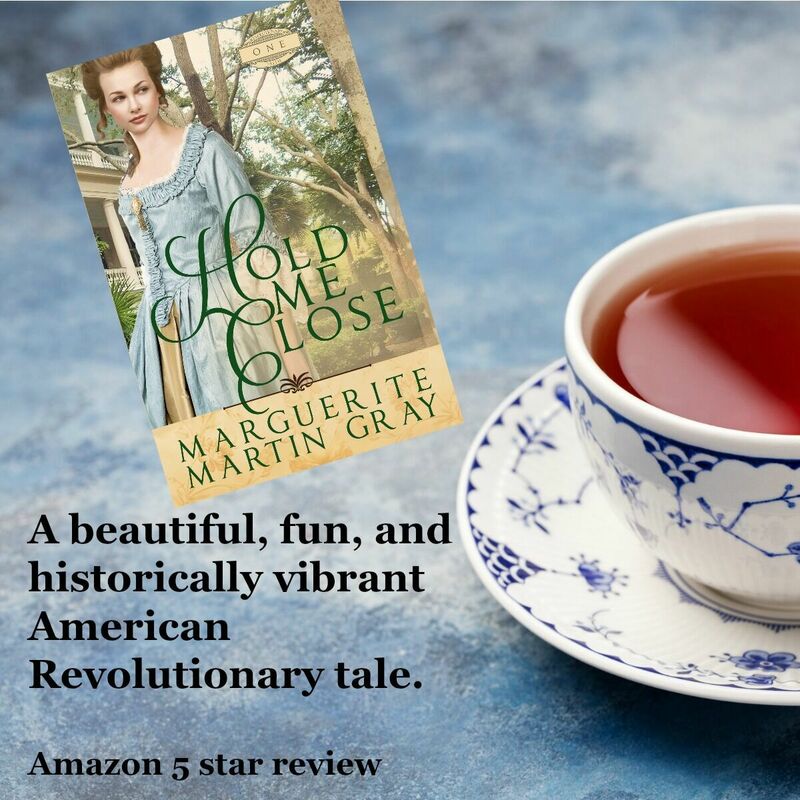 I look forward to following Louis and Elizabeth’s journey as tensions in the colonies rise!